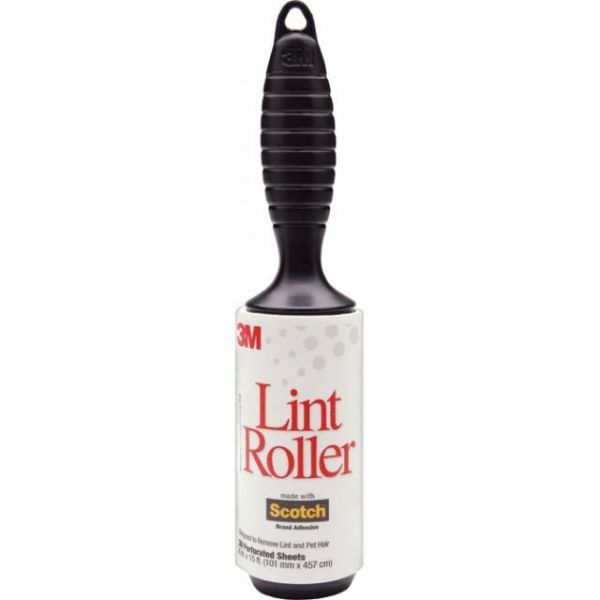 Scotch Lint Roller - 3M-Scotch Lint Roller. 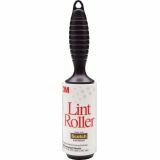 This craft and lint roller is refillable and is great for scrapbooking, sewing and more. This package contains one handles with thirty perforated 4x6-1/2in sheets. The black handles are constructed of recyclable material. Over-all measurements are 9-3/8x2x2in. Refills: 836RF30. Imported.